Yes! Our debut! And we couldn’t be happier. Being a part of the great Dallas Law Ladies is a delight. I get to work with three talented, dedicated screenwriters (all those blondes above). 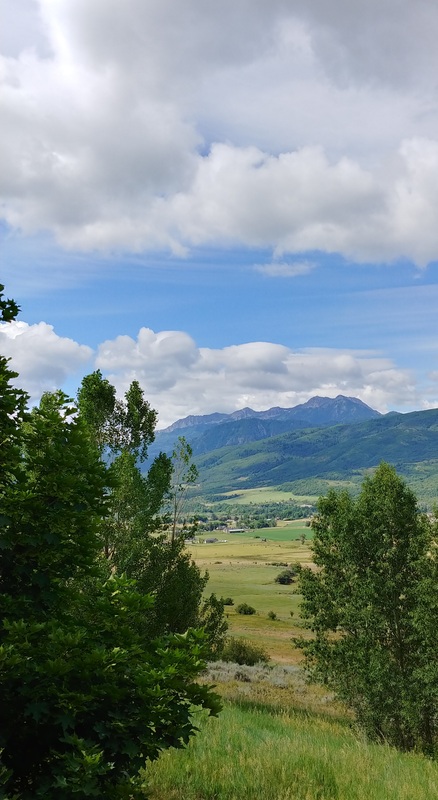 We live in four corners of this country, so we have writing retreats two to three times a year in Eden, Utah (yeah it could have been the original garden). We have a conference call every week where we laugh, cry, gossip, cheer each other on and, yes, we even write. I love these ladies and I’m so proud to be a part of our group. We will all meet up again at the Austin Film Festival starting October 25, 2017. Cheers, Ladies!